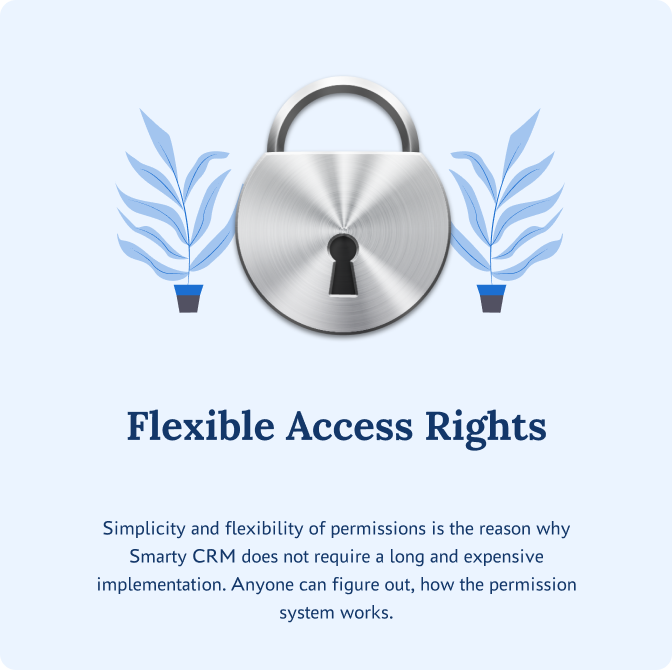 Simplicity and flexibility of permissions is the reason why Smarty CRM does not require a long and expensive implementation. Anyone can figure out, how the permission system works. 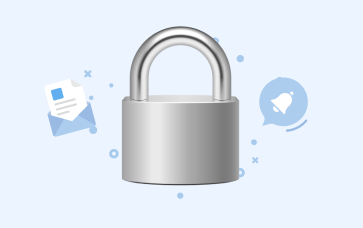 Enter workspace settings, find the Access rights section and set permission groups. You need to be an administrator to do this. Configure them once. When you invite a new employee, simply assign him an appropriate group of access rights.